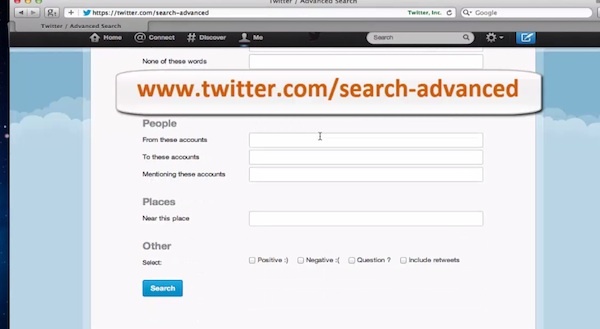 That’s the page of Twitter advanced search, where you can also search for people near certain places. Enter the desired location name in the text box on the right from “Near this place”. Click “Search”. 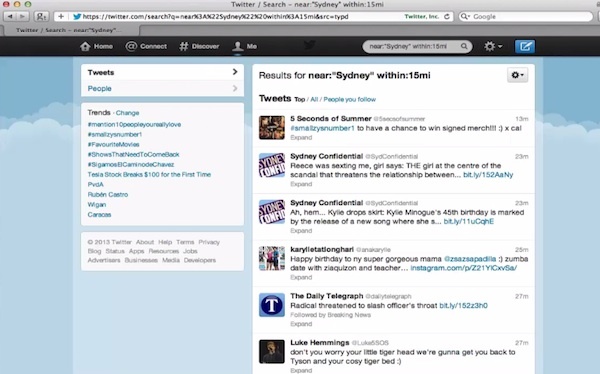 The page that has loaded shows us many profiles of people and businesses living in or near Sydney. Good! Result: Congratulations! 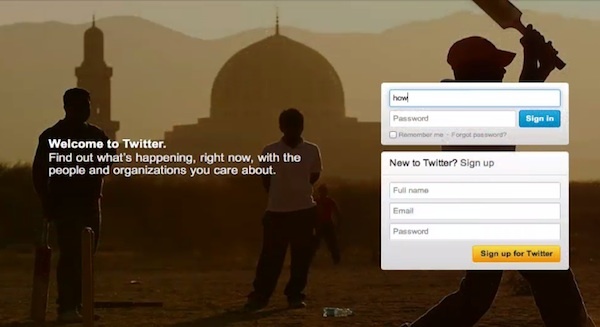 You have just learned how to search and find Twitter users by location.